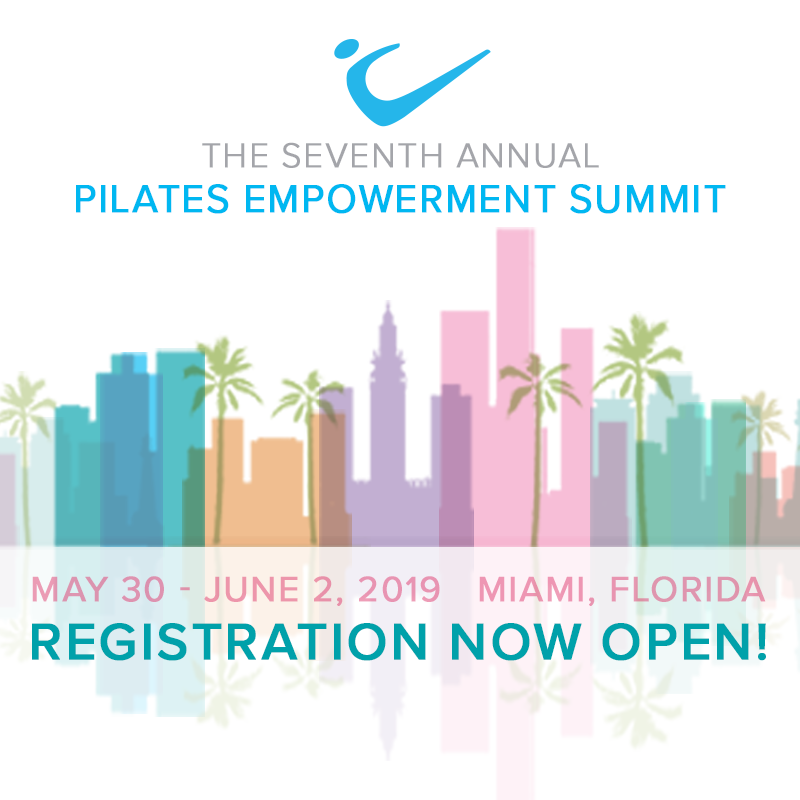 This 20-hour course is the second of three modules for the Peak Pilates Full Comprehensive Certification. Module 1 must be completed before attending this course; however, we encourage you to register for all modules at the same time. In Module 2 participants will learn new high chair, low chair and barrel exercises, as well as jumpboard and auxiliary equipment exercises. The course includes a case study assignment and action plans for assessment. To achieve full comprehensive certification, participants must complete Modules 1 and Module 2; log the required hours for observation, personal practice and teaching; and successfully pass the final comprehensive assessment in Module 3. Course Materials: The Peak Pilates Level III/Module 2 Instructor Manual is required for this course. Please register early. Space is limited, and you will need time to receive your course materials and prepare by studying portions of the DVD and completing pre-course reading assignments.